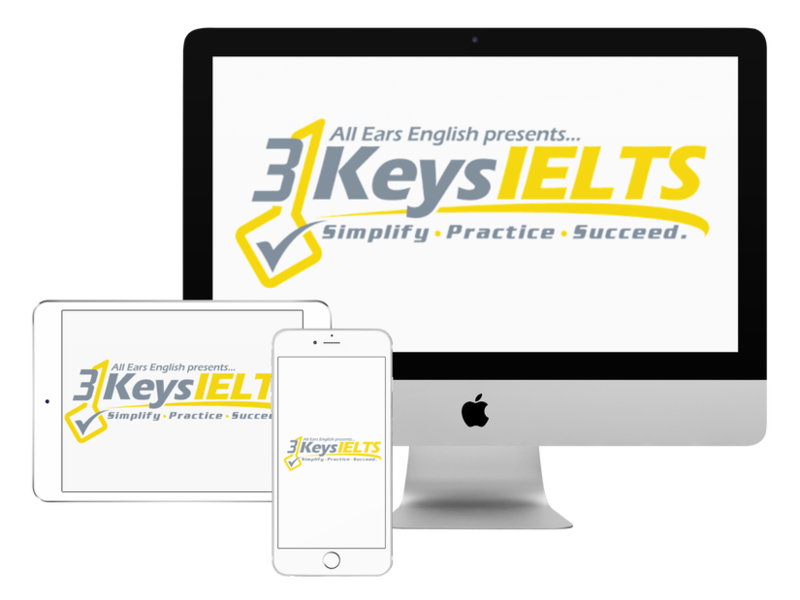 Today you’ll get the top do’s and don’ts of the IELTS Reading test. We’ll show you exactly what you need for your best possible score. Don’t forget! Today you will only get a few of the whole list of Do’s and Don’ts and you can get the rest of them in our course. Don’t read the whole passage: On the reading test there is never enough time to read the whole passage. You only have one hour for the reading. It’s broken down into 3 passages and there is a total of 40 questions. Each passage is between 750 and 1200 words. Don’t overthink things: Most students stumble with the matching headings to paragraphs questions. This should be the easiest question type. When you overthink things and read too much you get the wrong answers. You need clear strategies. When you have strategies you have confidence. Don’t paraphrase the answer: When you fill in the blank you must take the words directly from the passage. Learn strategies: Identify the reading skills that you already know. You need to take the knowledge you already have and put it into a different format. This is what we show you how to do in our course. Learn the timing: You should not spend more than 60-90 seconds on each question. If you do that then you need to skip it. The reading test is the most strategic part of the IELTS. Practice the steps of your strategy: You must practice under test conditions with proper timing.